What does your business have to lose? Everything. 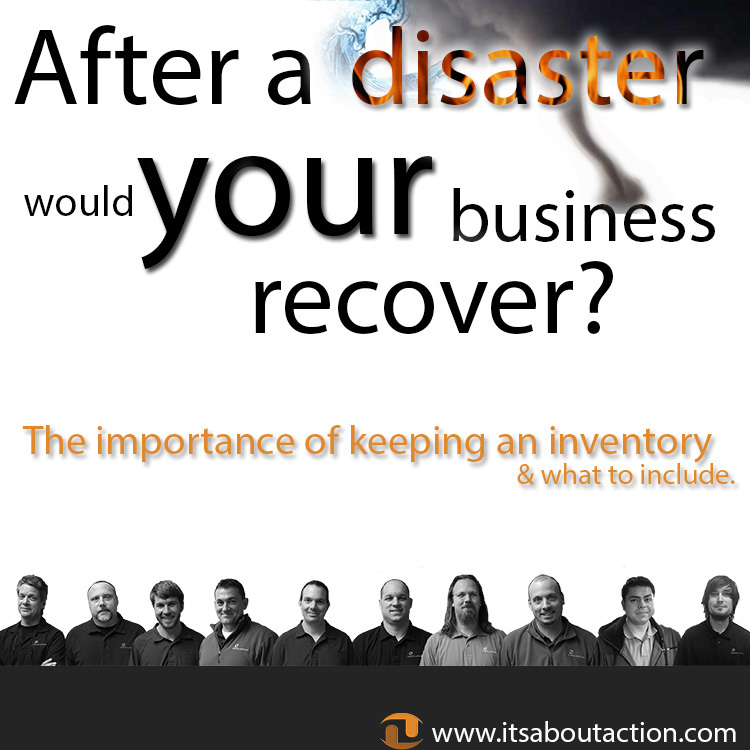 Why you need an inventory. In light of the recent tornadoes in Oklahoma, we began to reflect upon our own disaster preparedness at Networks Unlimited and the preparedness of our partners.